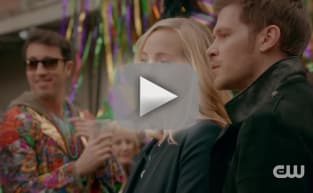 Was The Originals Season 5 Episode 13 a little light on Klaroline? 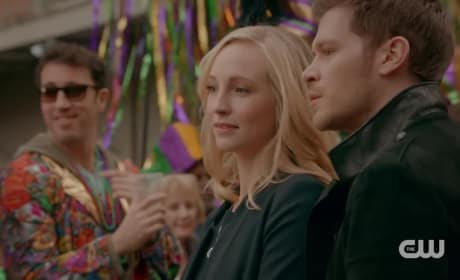 If so, then we have one final scene that did not make the cut for the series finale. 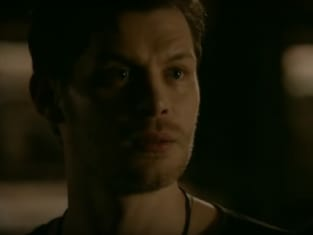 On The Originals Season 5 Episode 13, the family tries to save Klaus, but Kol feels like Klaus has had enough chances. Will he flee New Orleans? 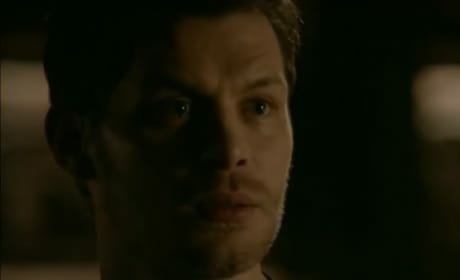 On The Originals Season 5 Episode 13, Klaus makes one last sacrifice for his daughter, but will it be worth it? 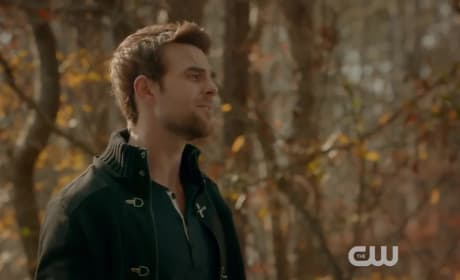 Watch the teaser for the series finale.